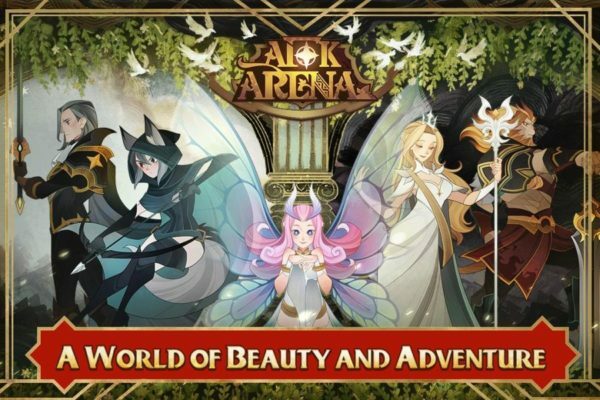 We are still here giving you Little Riddles Answers and we will keep playing it as long as you will play it. 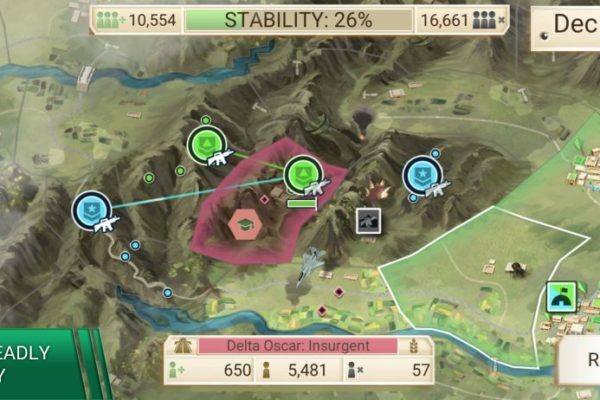 Doesn’t matter if you need these levels or others we have them all. 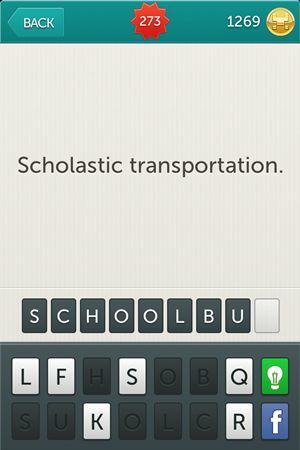 For the entire collection of answers check Little Riddles tag, but if you only need the levels before these you can check Little Riddles Answers Level 241 – Level 270. 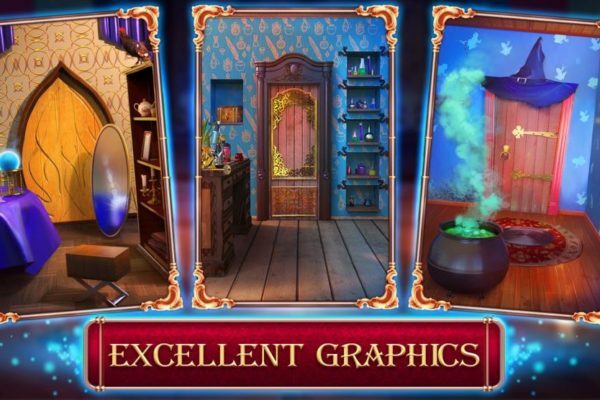 We don’t mind giving you a hand in completing every level there is so we will keep going. 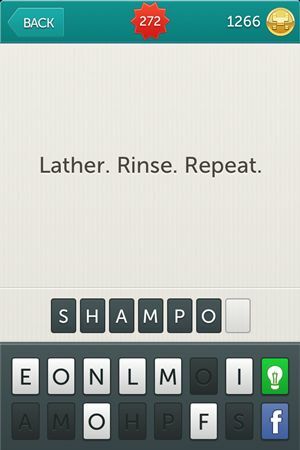 These are Little Riddles Answers Level 271 to Level 300, so have fun playing. 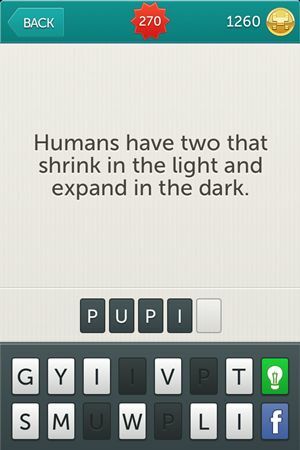 Riddle: Humans have two that shrink in the light and expand in the dark. 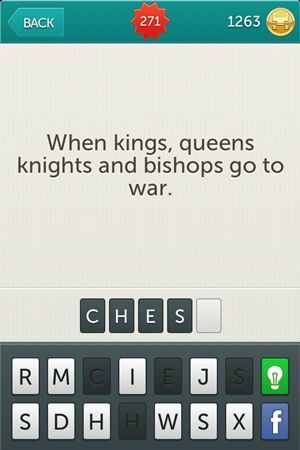 Riddle: When kings, queens knights and bishops go to war. Riddle: In addition to the dental benefits, having one of these hanging out of your mouth will make you look like a wiseguy. 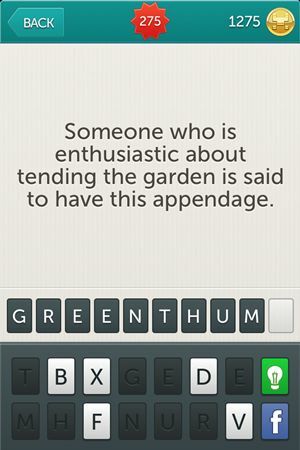 Riddle: Someone who is enthusiastic about tending the garden is said to have this appendage. 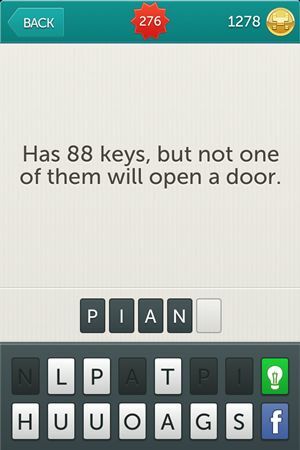 Riddle: Has 88 keys, but not one of them will open a door. 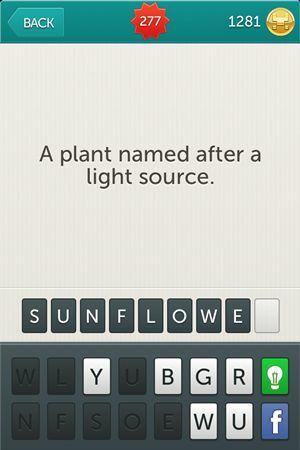 Riddle: A plant named after a light source. 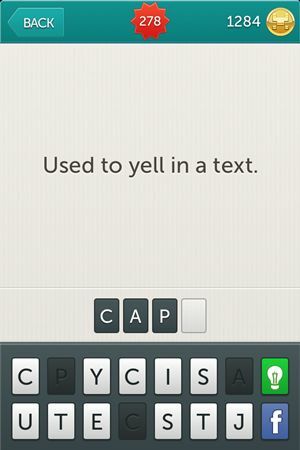 Riddle: Used to yell in a text. Riddle: According to Hollywood, the men of this ancient city wore leather speedos and waxed their chests. 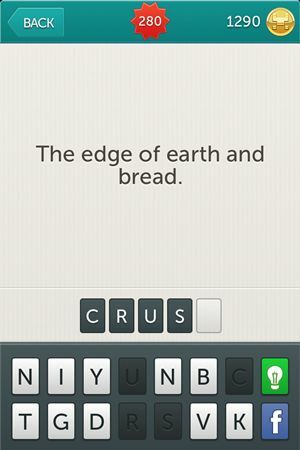 Riddle: The edge of earth and bread. 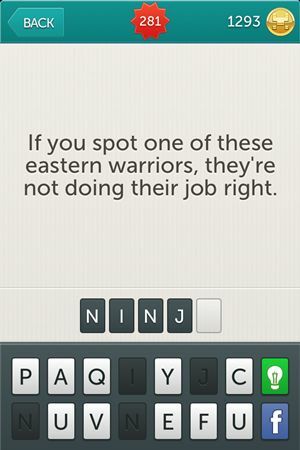 Riddle: If you spot one of these eastern warriors, they’re not doing their job right. 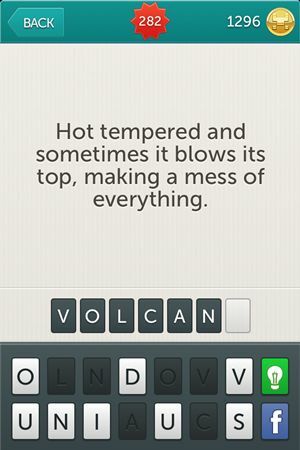 Riddle: Hot tempered and sometimes it blows its top, making a mess of everything. 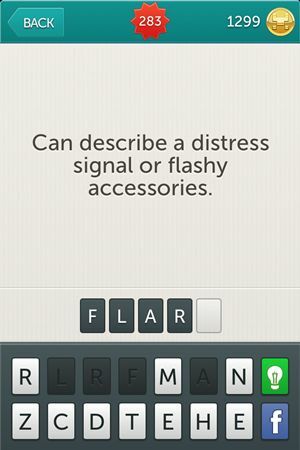 Riddle: Can describe a distress signal or flashy accessories. Riddle: Material for making balls and men that only shows up at certain times of the year. 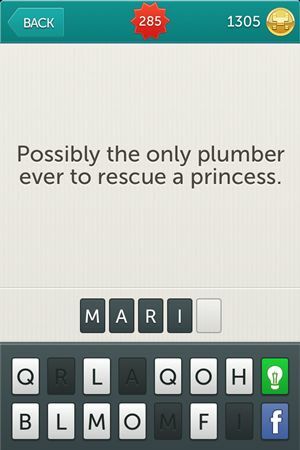 Riddle: Possibly the only plumber ever to rescue a princess. 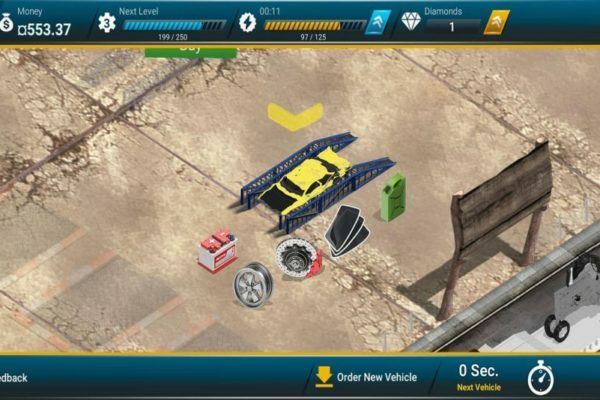 Riddle: Cause deflation of tires when dropped from the rear of spy cars. 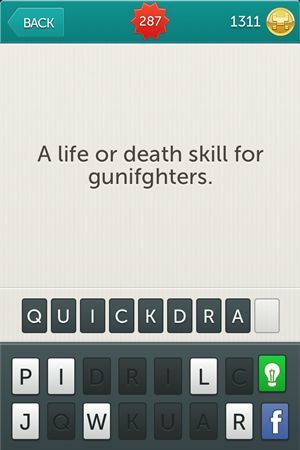 Riddle: A life or death skill for gunfighters. 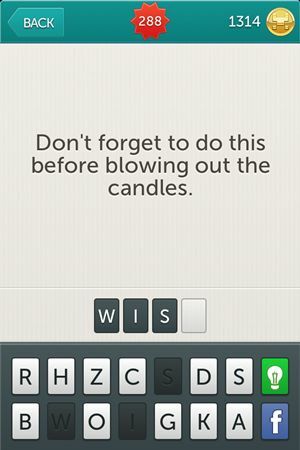 Riddle: Don’t forget to do this before blowing out the candles. 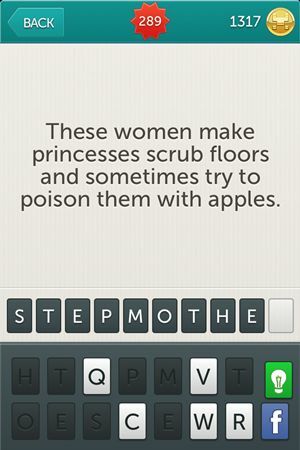 Riddle: These women make princesses scrub floors and sometimes try to poison them with apples. Riddle: Causes dancing in children when it fills up. 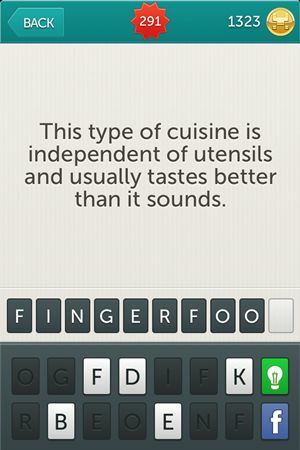 Riddle: This type of cuisine is independent of utensils and usually tastes better than it sounds. Riddle: Rebecca Black and The Cure are in love with this 24 hour time period. 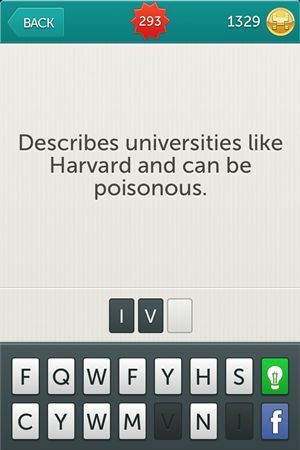 Riddle: Describes universities like Harvard and can be poisonous. 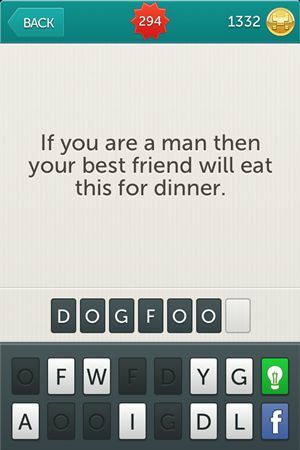 Riddle: If you are a man then your best friend will eat this for dinner. 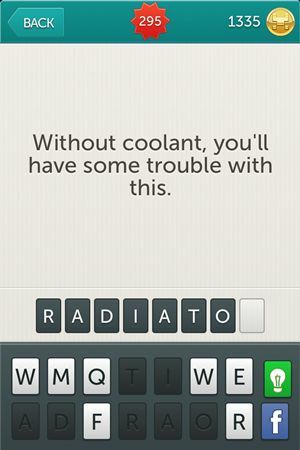 Riddle: Without coolant, you’ll have some trouble with this. 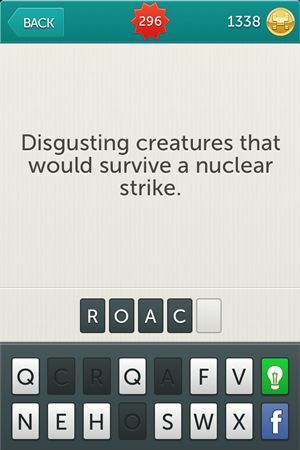 Riddle: Disgusting creatures that would survive a nuclear strike. 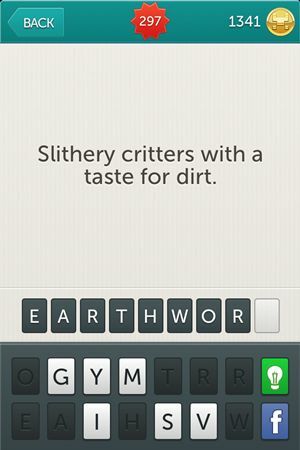 Riddle: Slithery critters with a taste for dirt. 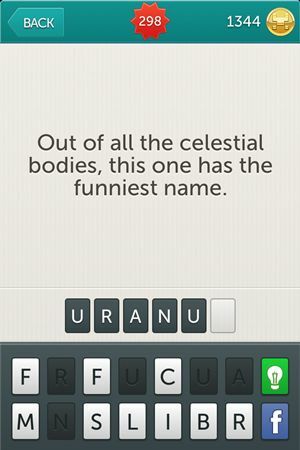 Riddle: Out of all the celestial bodies, this one has the funniest name. 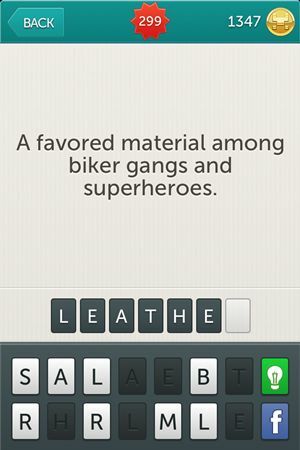 Riddle: A favored material among biker gangs and superheroes. 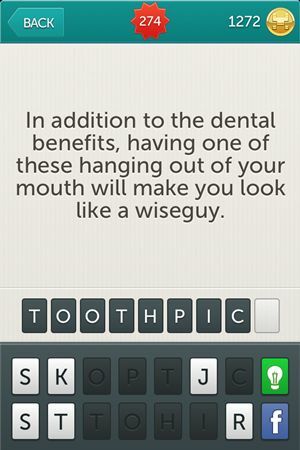 We hope you found them useful and come back for more as we will keep giving you the answers for Little Riddles. 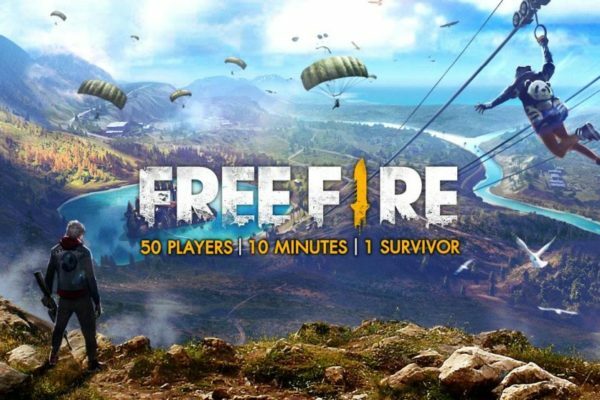 Enjoy your game till we meet again with more levels. 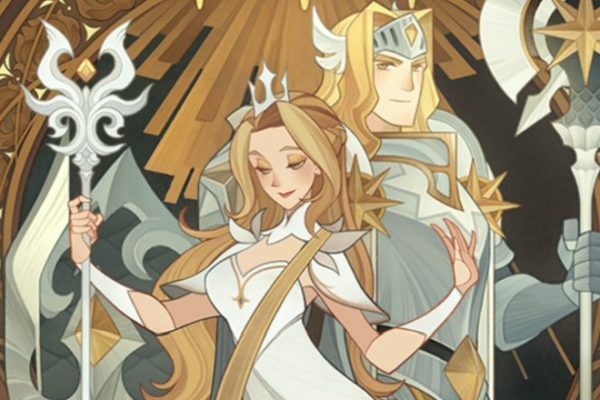 Update: We didn’t want to delay our post with the next levels any longer so we got right to it and we did it as we promised. 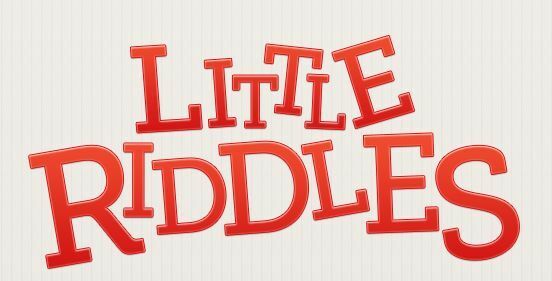 Check out Little Riddles Answers Level 301 – Level 330 when you’re done with these ones.